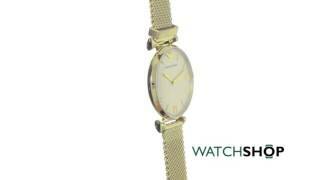 The watch for women , stainless steel , quartz , ar1957 Women Watche is manufactured by Emporio Armani and was added around May 2018. This version of the Women Watche comes in Color : Steel , Watch Shape : Round , Strap Material : Stainless Steel , Watch Type : Analog , Watch Movement : Quartz. 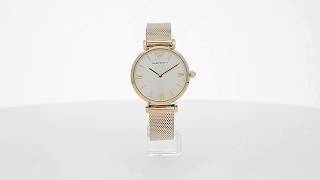 The best price for the Emporio Armani Watch for Women in Egypt is EGP 3599 sold at Souq and available with free shipping and delivery within Delivery in 3-7 days.